ESGE Days 2018 was a success, bringing together physicians and renowned experts from across Europe and further afield. 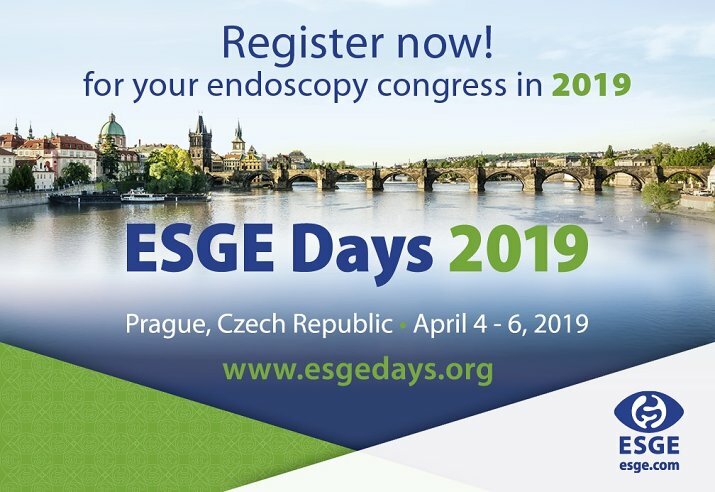 Building on the innovative ESGE Days programme developed for our first congress, in Prague for ESGE Days 2019, we aim to cater to the needs of the entire endoscopy team. The interactive, comprehensive programme will reflect differences in terms of delegate experience levels and will also be relevant to all members of the endoscopy team (nurses, residents, fellows, physicians and department heads).